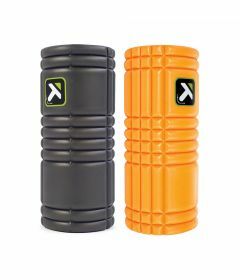 Foam rollers are used for a variety of rehab and fitness exercises, including pilates and yoga exercises. 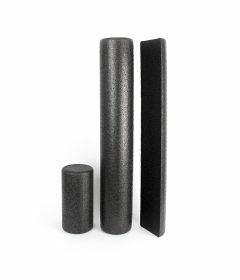 Foam rollers come in a variety of sizes and foam densities. 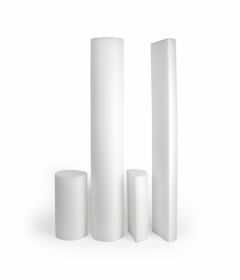 OrthoCanada carries a large inventory of White Foam Rollers, Coal Foam Rollers, Premium EVA Foam Rollers and Travel Rollers. Balance, stability and proprioception equipment is widely used in physical therapy, rehab and fitness to promote balance and engage muscles. 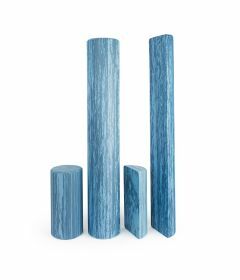 Other similar balance products include the Airex Balance Pads and Beam, the Theraband Stability Trainer, the Bosu Balance Trainer, Terra-Core Balance Pads and exercise balls.